In 2007, Martin Haigh and Michael Burrows joined forces to forge Shadows of Violence. After finding a complete line up, SoV started hitting the local metal scene and making waves. After a year, we parted ways with some members who ventured on to new horizons and began to rebuild the band. We met some new friends along the way and finally cemented a new line up. We hit the scene once more and harder than ever. After going strong for almost 3 years, we unfortunately parted ways with our vocalist, who returned to his homeland Germany. We then spent years finding and refining SoV to become the force you see today. With Chris, Kieran and George joining Michael and Martin – Shadows of Violence has spent 2015 waking up the Yorkshire metal scene to the sound of pure metal. After getting to the finals of the Selby Metal to the Masses and playing on the MammothFest Warm-up tour, Shadows of Violence has been turning heads can’t wait to turn more. With the release of ‘Rise’ – their debut E.P, SoV will be spreading their sound throughout the world. 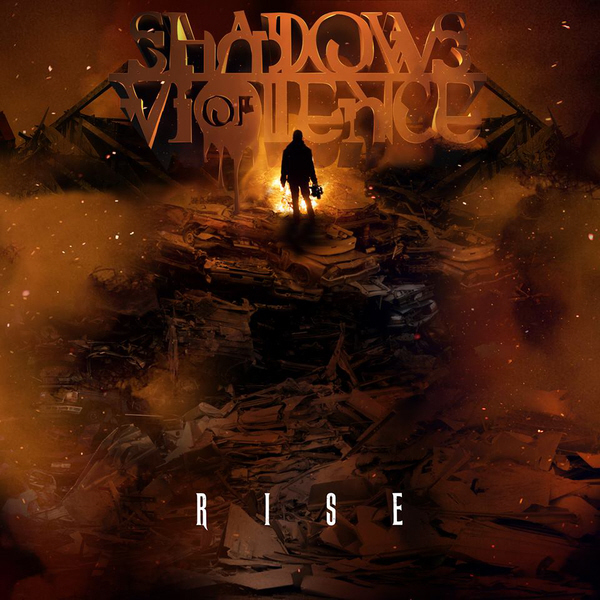 Much like the title of their E.P, Shadows of Violence is ready to rise!